Whether you are building your perfect house, designing a new extension or enhancing an existing room, our made-to-measure window systems can be designed to meet your specific needs. 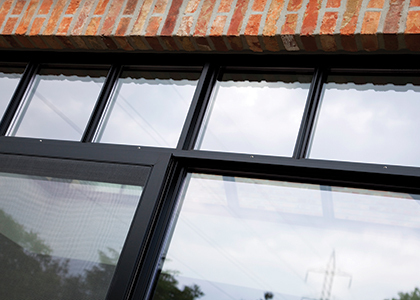 Our range of aluminium windows have the highest functionality whilst also coming in many different beautiful styles. Maybe you are trying to match the style of your existing building or to complement it with modern additions, Reynaers at Home combines elegant design, stability and ease of production to provide your perfect solution. For the more traditional property, we can offer the Renaissance style with fluted profiles while the Functional style offers clean lines and smooth, flat surfaces that is both timeless and versatile. For the more contemporary look we offer the Softline style that is defined by a smooth, modern exterior that is softened by rounded edges. 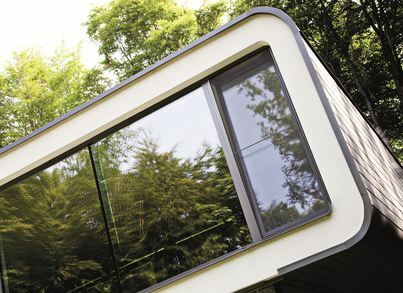 Hidden Vent aluminium windows are also particularly popular for contemporary properties; the opening window frame is hidden behind the outer frame giving a single smooth and flat surface for the ultimate in clean, modern aesthetics. 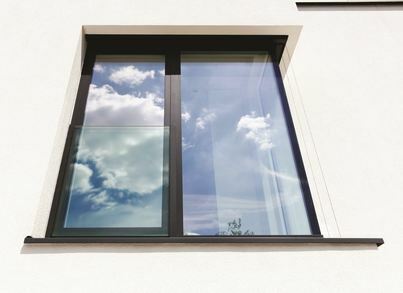 In addition, Reynaers at Home SlimLine aluminium windows have a particularly narrow frame, replicating the appearance of traditional steel windows in traditional or contemporary properties. We can offer panoramic windows and even glazed walls that make it possible to have a feature wall of glass that is two or more storeys high. 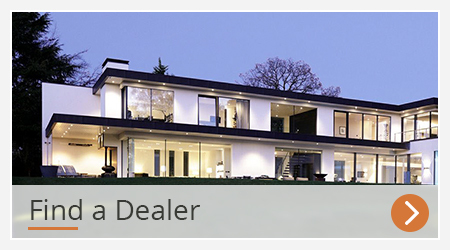 By combining engineering for uncompromising performance and stylish aesthetics, our wide range of aluminium window frames will surely fulfil any requirement you might have to make your dream home a reality. We haven’t forgotten the finishing touches either. As with all of our aluminium window and door systems, you can choose from literally hundreds of colours in matt or gloss finishes, select one of the latest textured metallic finishes or even opt for one of our range of wood-grain effects. You can even have a different colour inside and out. 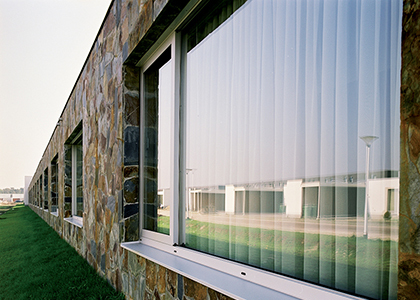 Equally important to the stunning aesthetics of Reynaers at Home window systems is the performance. 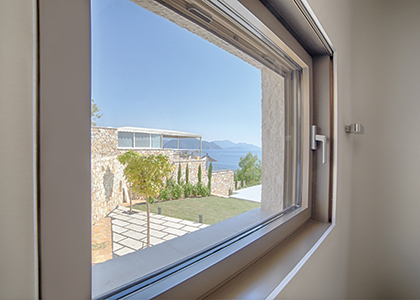 In addition to the option of windows that open outwards or tilt/turn windows that open in, we ensure the highest level of security, thermal insulation, noise reduction, weather resistance. 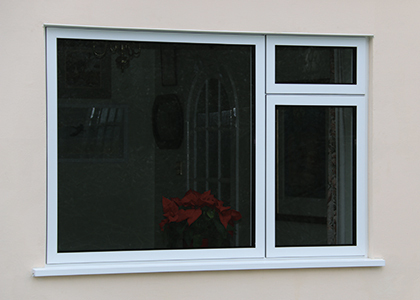 There is also the option of having triple or double glazed aluminium windows. 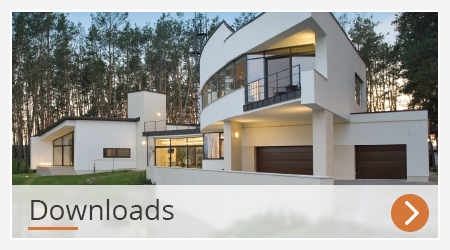 Browse our aluminium windows range and please get in touch if you have any queries, or to find your nearest dealership.